Outboard Covers & Accessories Suzuki outboard covers. 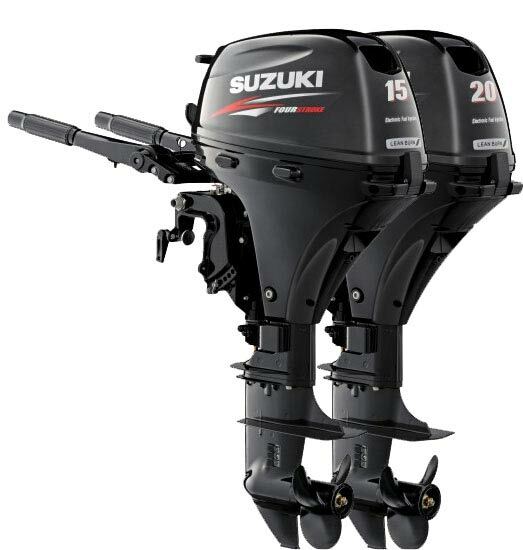 Outboard Covers & Accessories Suzuki outboard covers. 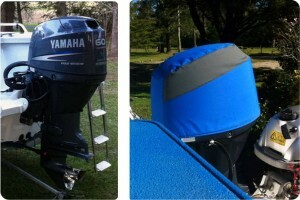 Vented Splash® covers (cowling protection), Full storage & towing covers, Combo sets (full and Splash together). We make covers to protect your Suzuki outboard motor in all conditions – even when in use! Our vented Splash® covers have been tested by Suzuki and will protect your motor whilst running. 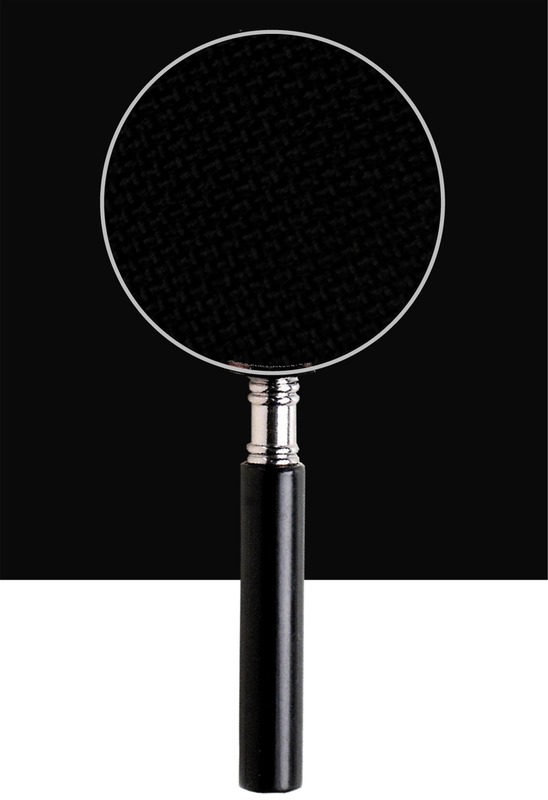 If you cannot see a picture of your motor in our gallery it does not mean we don’t have the pattern for it. 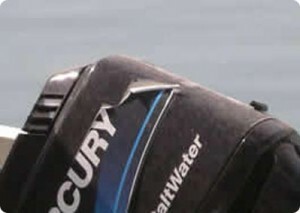 We have over 800 patterns for outboards going back as far as the 1970’s and all the latest models. 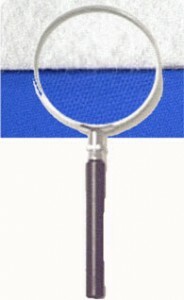 OCA has been approved by Suzuki Marine and supply branded covers in various regions. Below are details on how to order a Suzuki branded cover and some example images. New DF15 and 20A model covers now available.